Fluker is set to battle in the paint with Anigwe, who has taken a leap from stardom to superstardom this year. Anigwe has posted averages of 24 points and 14.2 rebounds, the only player in the nation to rank in the top 10 in both categories. Over the Thanksgiving holiday, the key for the Bears will be to control the tempo and defeat their opponents with their varied offensive weapons to stay undefeated. 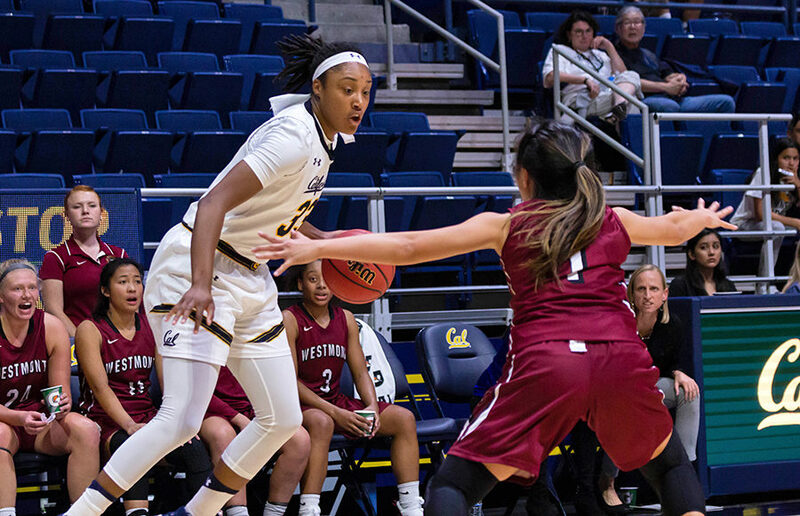 As was the case for the game originally scheduled to take place in Berkeley, Cal and Pacific will tip off at 2 p.m. PT, though the programs will make the trek down to the Peninsula and play on Stanford’s home court. In the final 10 minutes of play, the Bears built on their game-deciding run to end the game with a 17-point advantage, winning their first road game of the season in convincing fashion.